‘Iron Man 3’ starts production in the next couple of weeks and director Shane Black is putting the finishing evil touches on his cast. 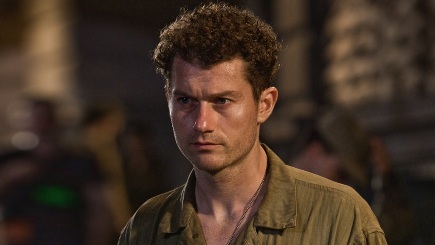 Variety (via Collider) is reporting that James Badge Dale (television mini-series ‘The Pacific’) has joined the lineup as one of the films potential villains. Hit the jump to find out who he’s playing, warning potential spoilers. 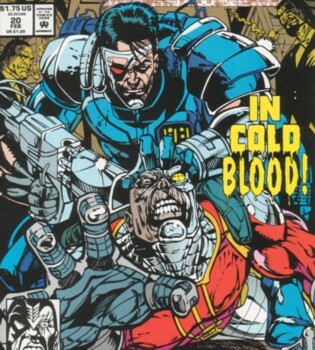 Dale will play Eric Savin, a character in the Marvel comic book universe who started out as a Lieutenant Colonel in the US Army but stepped on a landmine while in action and was resurrected as a cyborg that became known as Coldblood. Dale will join the cast of Robert Downey Jr., Gwyneth Paltrow, Don Cheadle, Guy Pearce, Ben Kingsley and Rebecca Hall. ‘Iron Man 3’ is the first Marvel Studio’s film post ‘The Avengers’ and we can’t wait to see what steps they take further into the wider Marvel Universe. 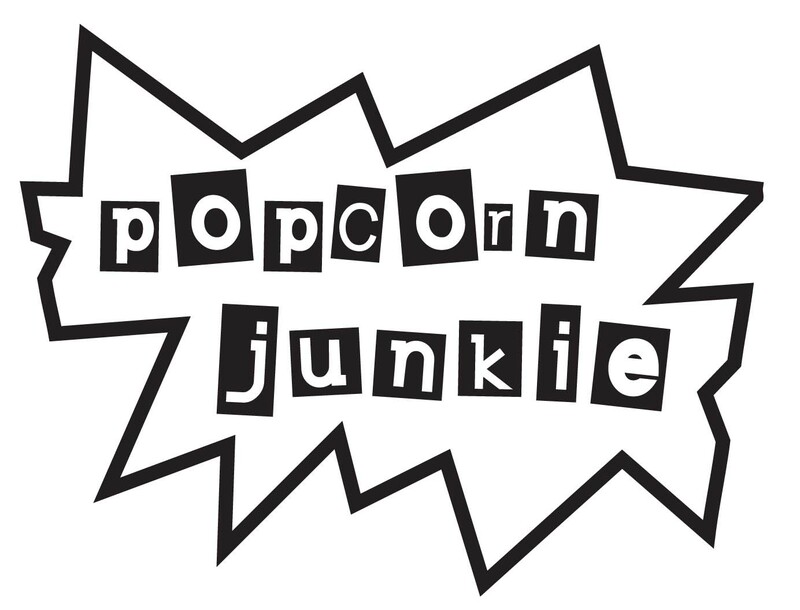 ‘Iron Man 3 is released 3 May 2013.